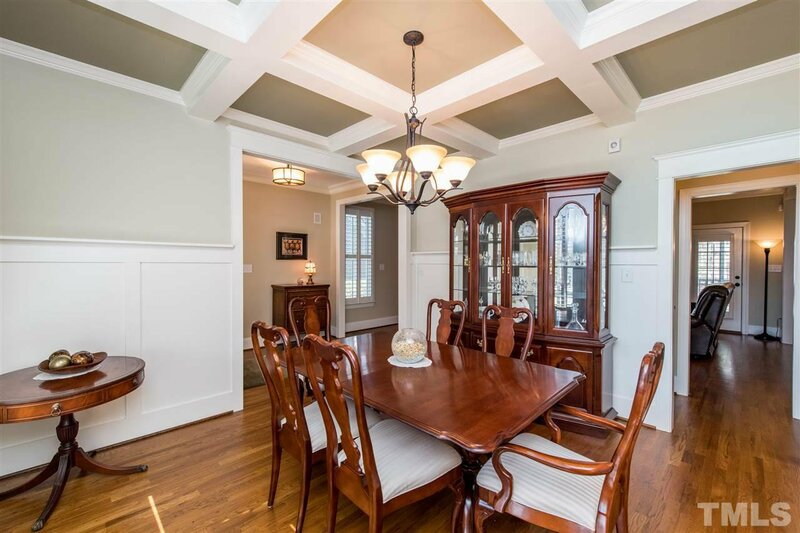 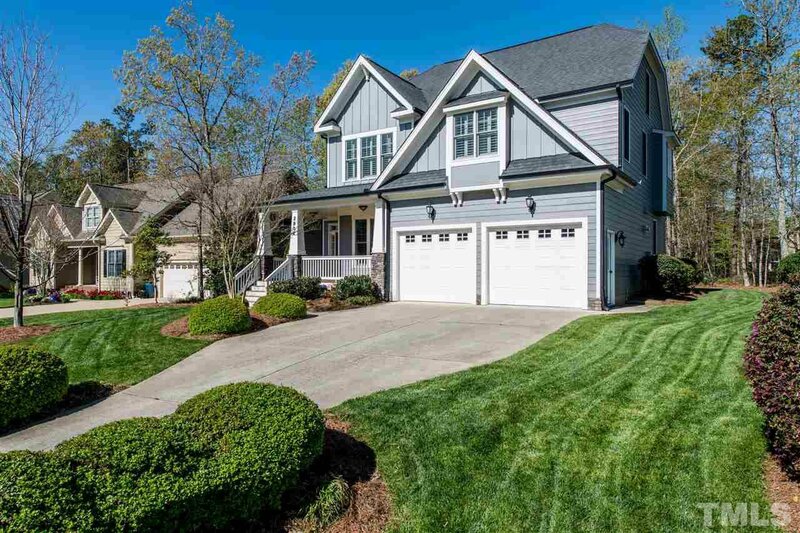 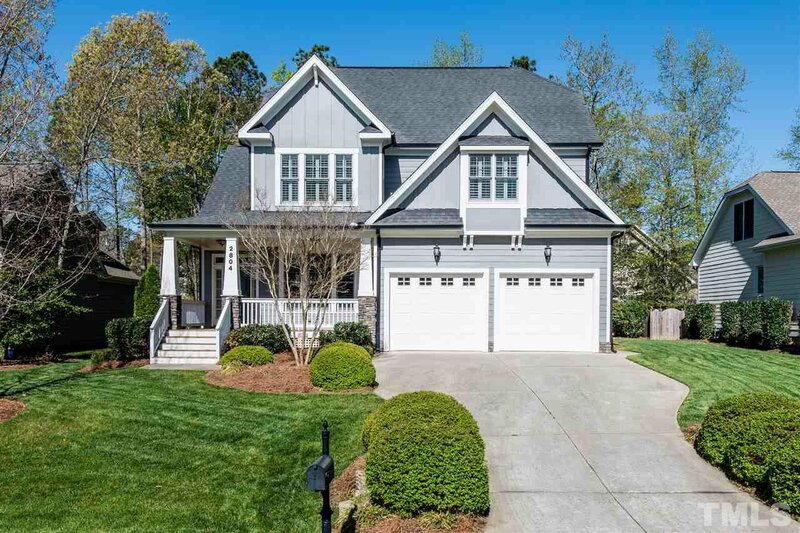 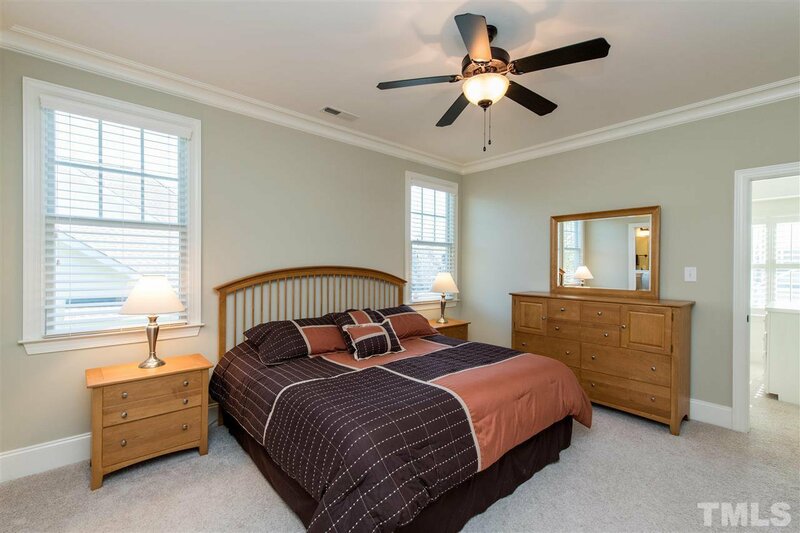 Meticulous Well Maintained Robuck custom home in Brighton Forest! 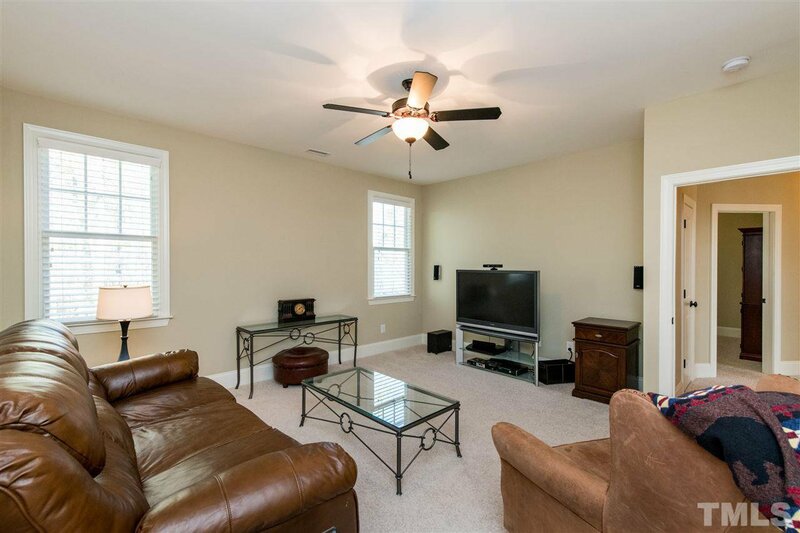 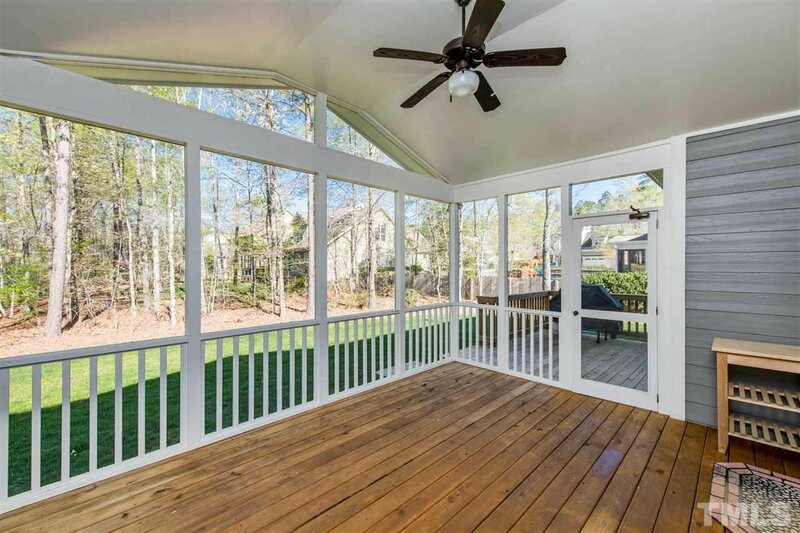 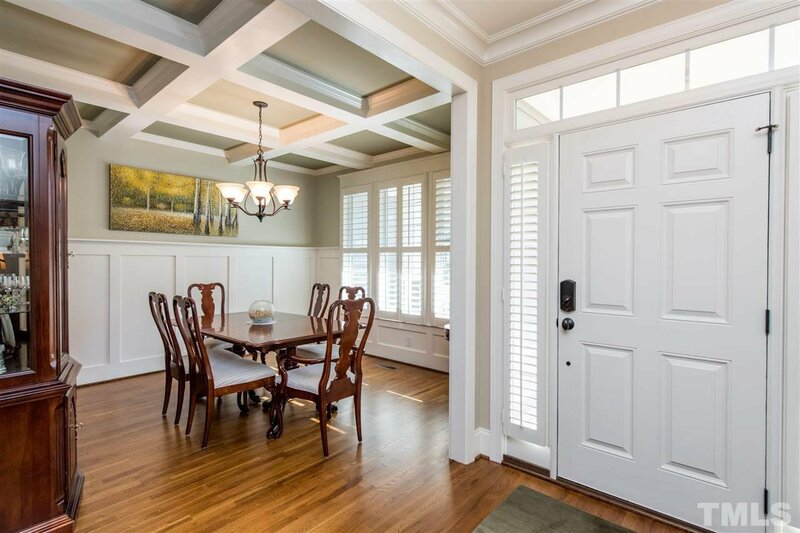 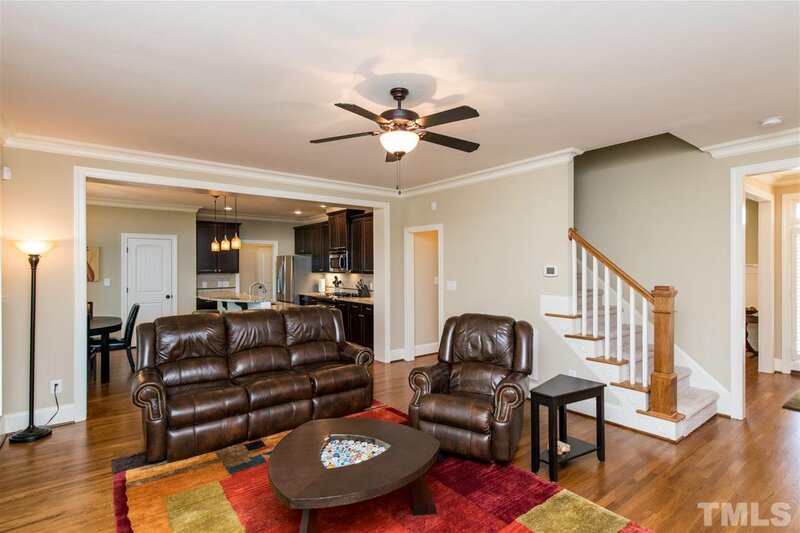 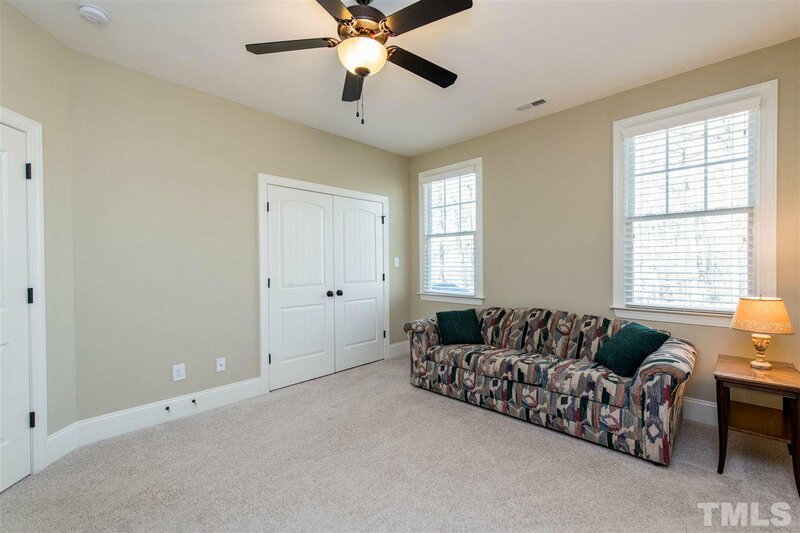 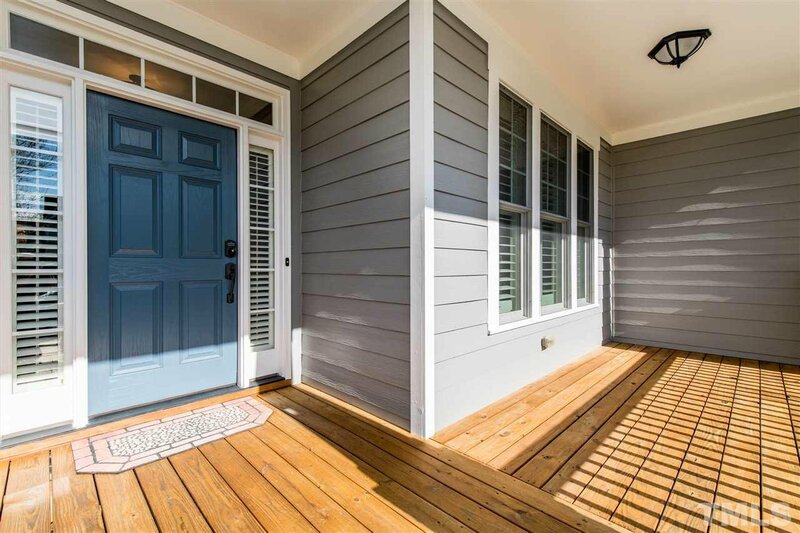 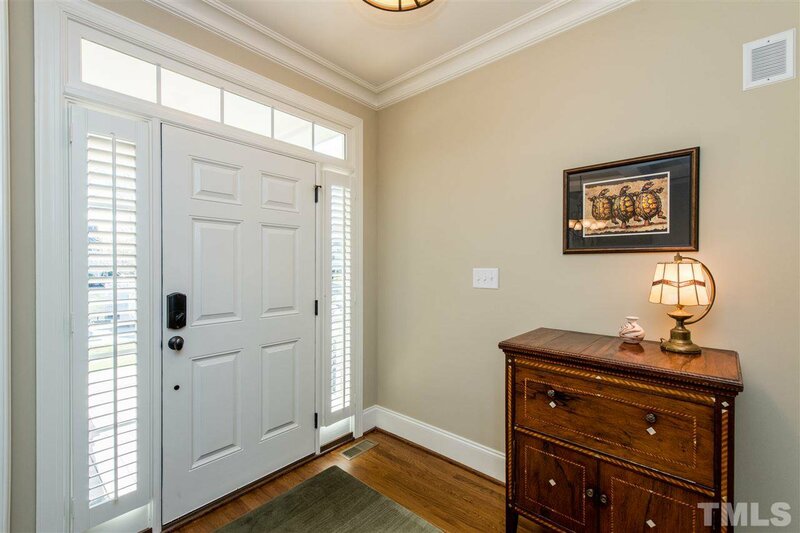 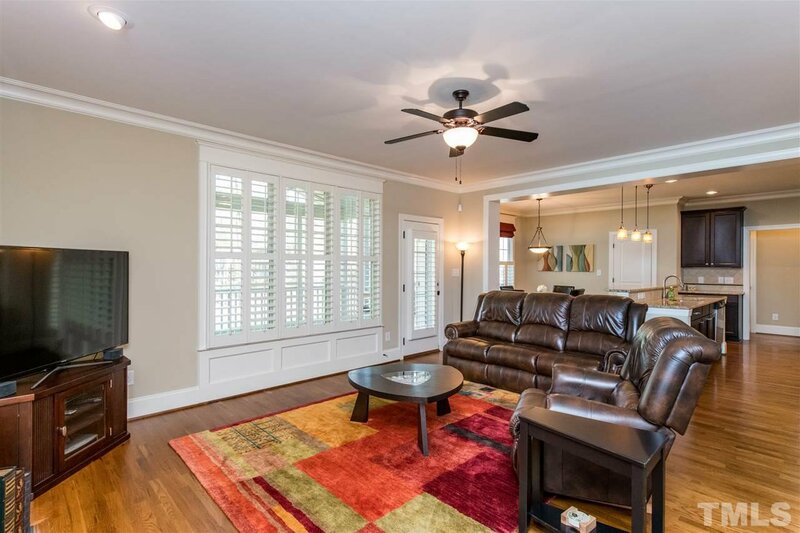 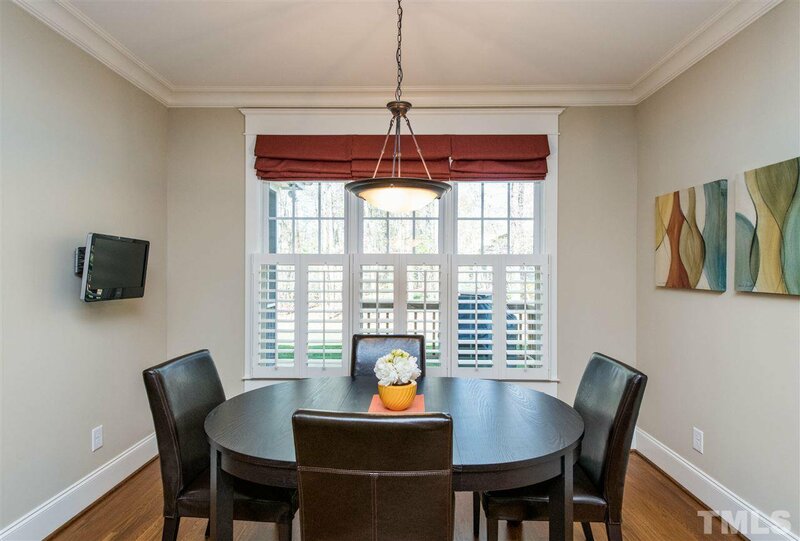 Open floor plan.Hardwood floors & Crown Molding on first floor. 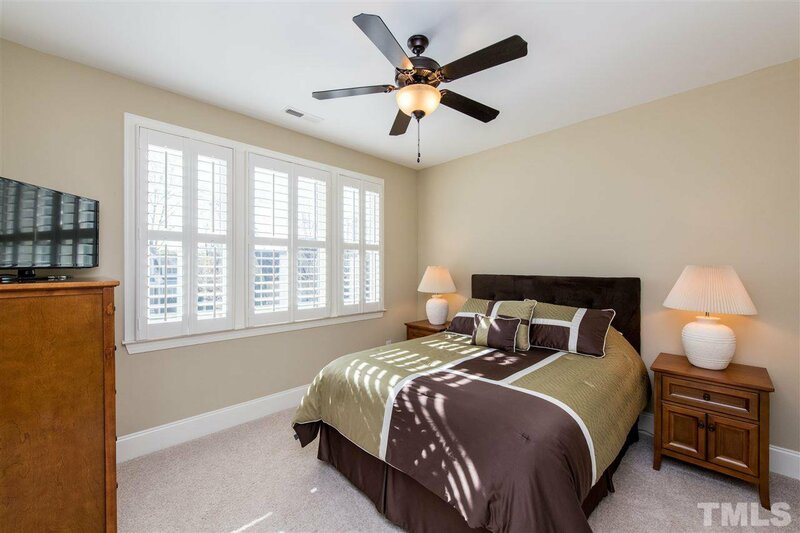 Plantation Shutters & 2" Blinds. 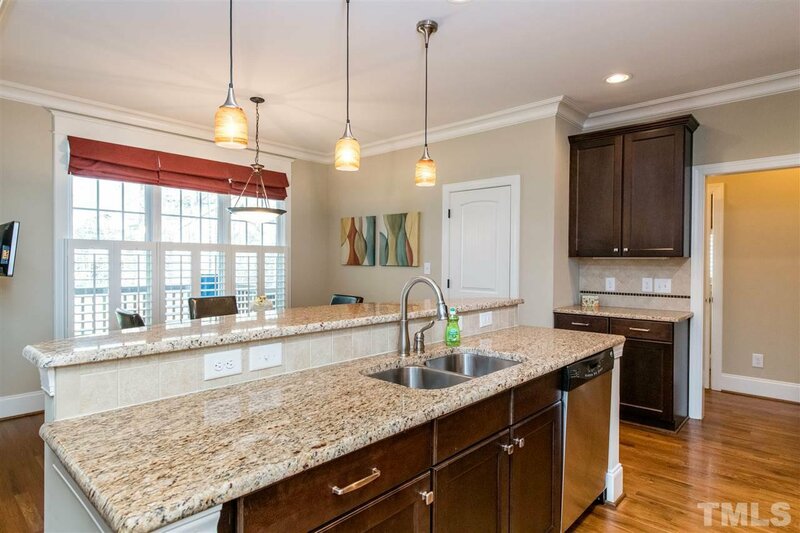 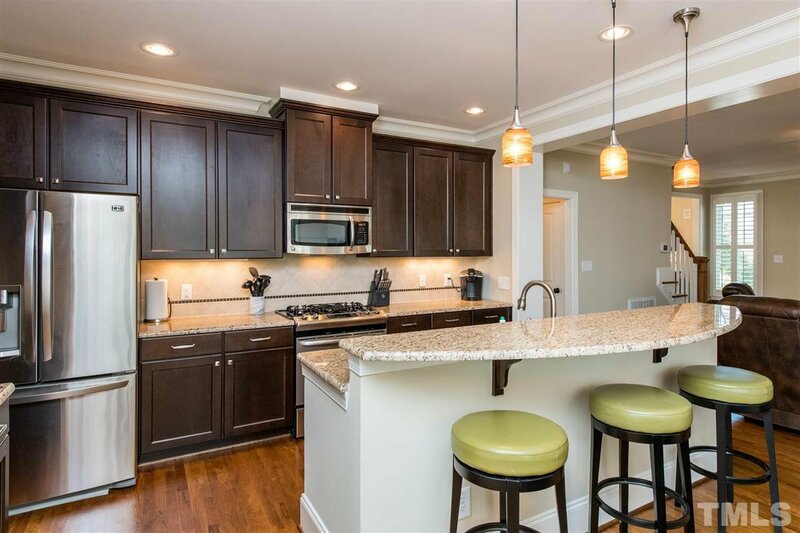 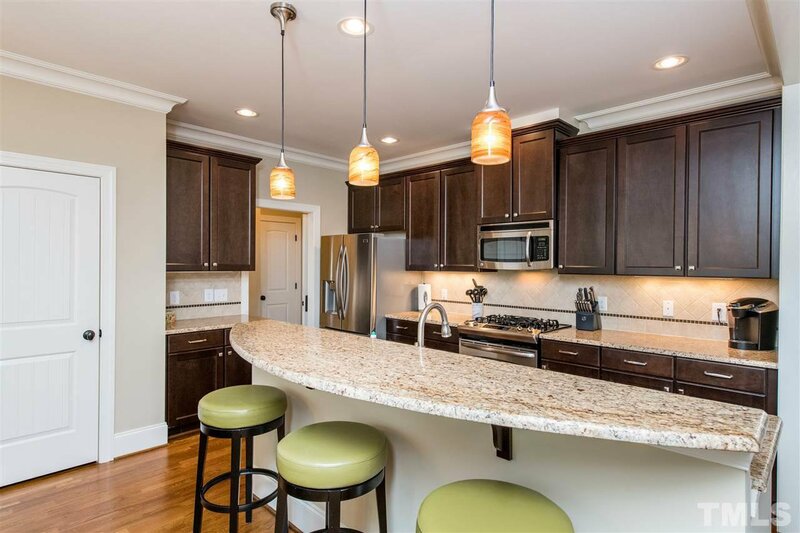 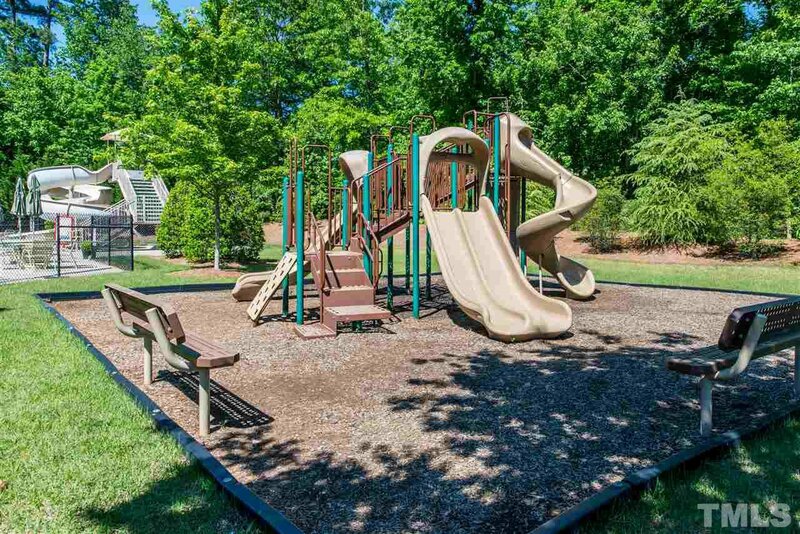 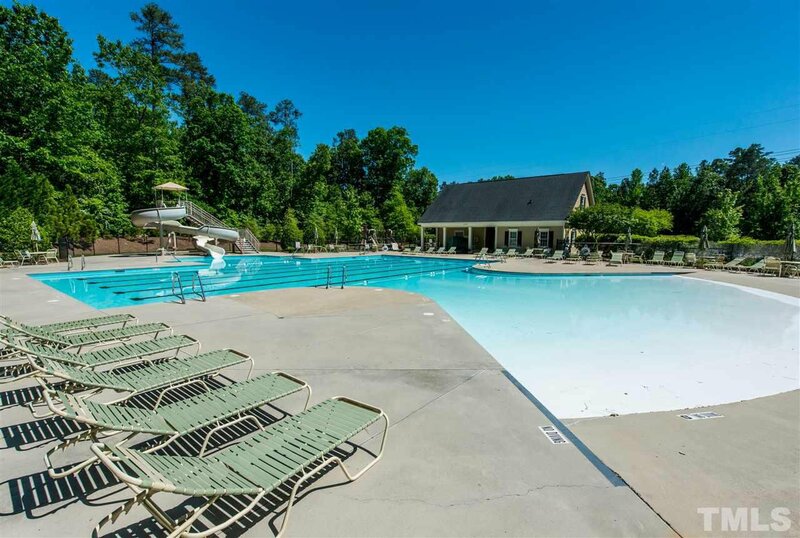 Kitchen has granite counter tops, gas stove, tile back splash, SS appliances & center island. 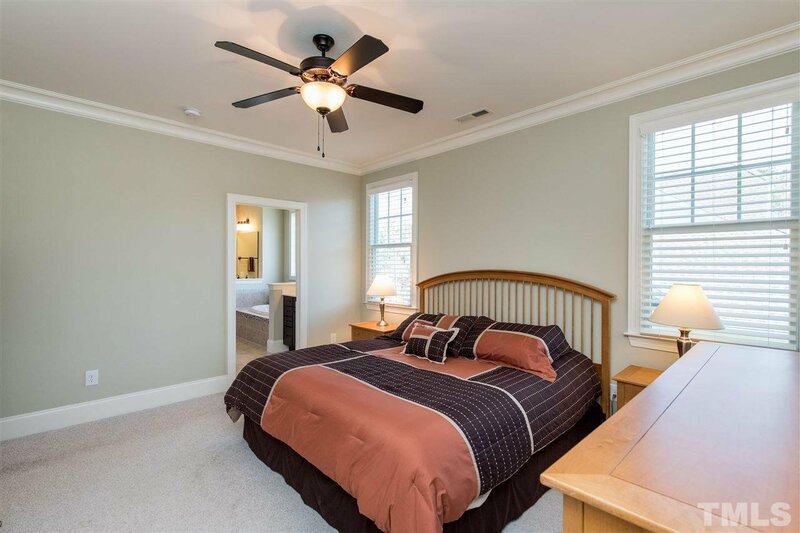 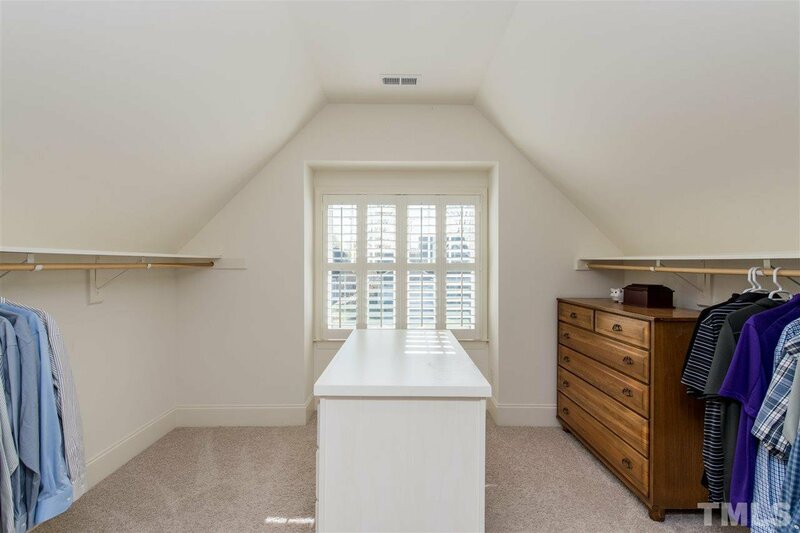 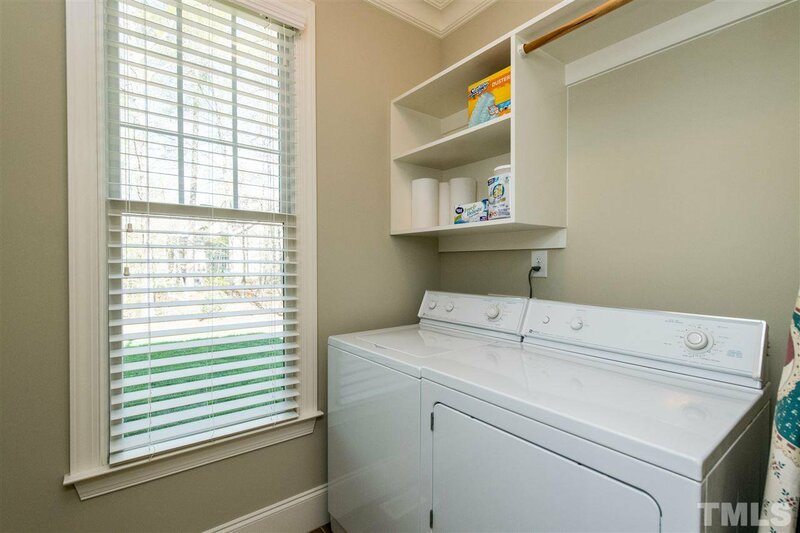 Large Master Suite w/Huge Walk-In Closet & Island. 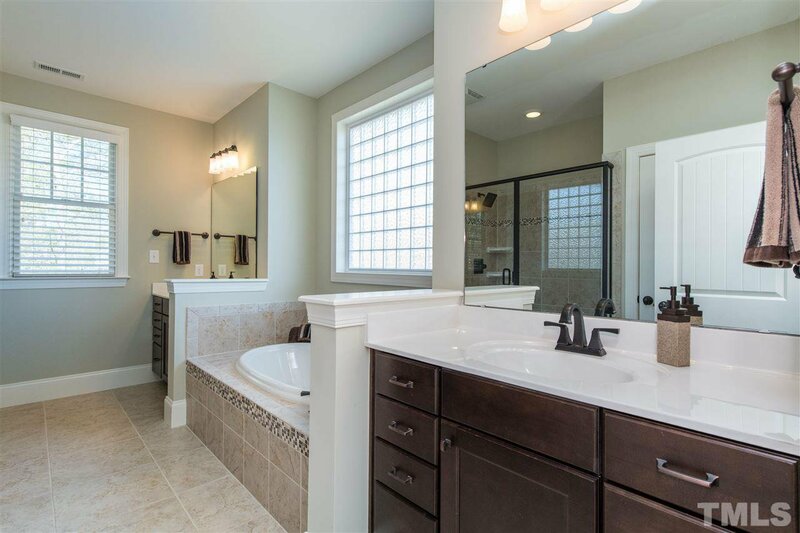 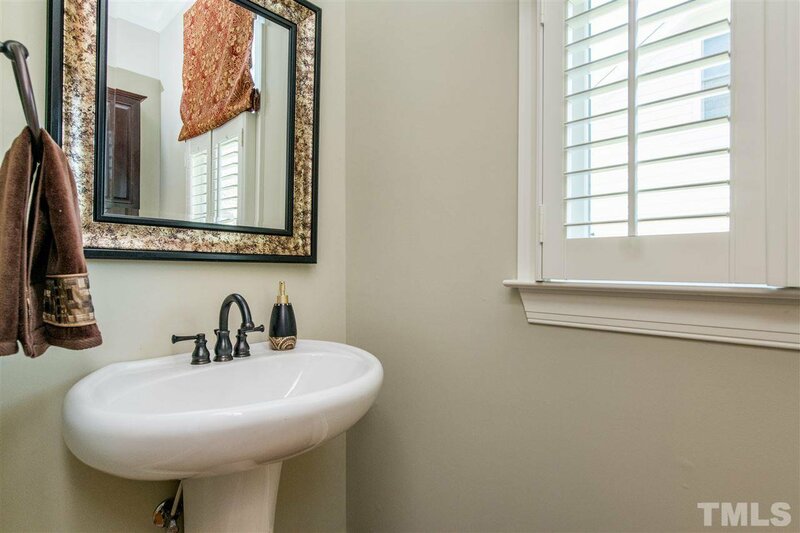 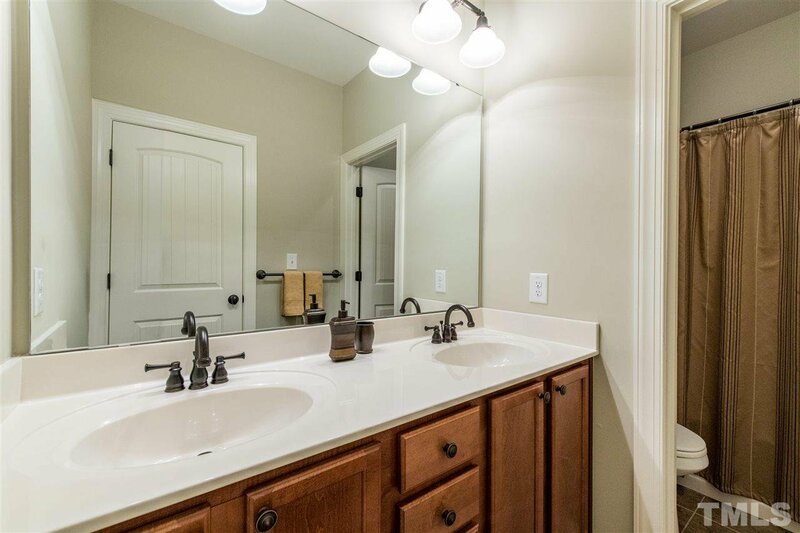 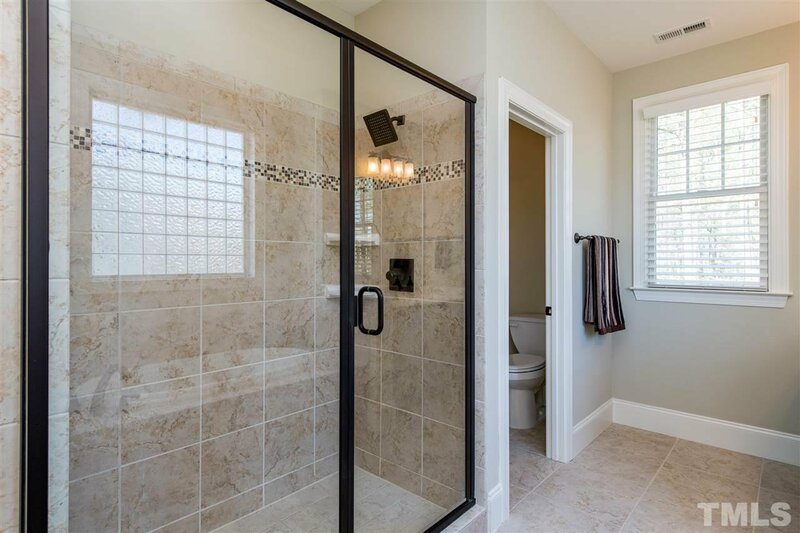 Dual Vanities, garden tub & separate tile shower in Master Bath. 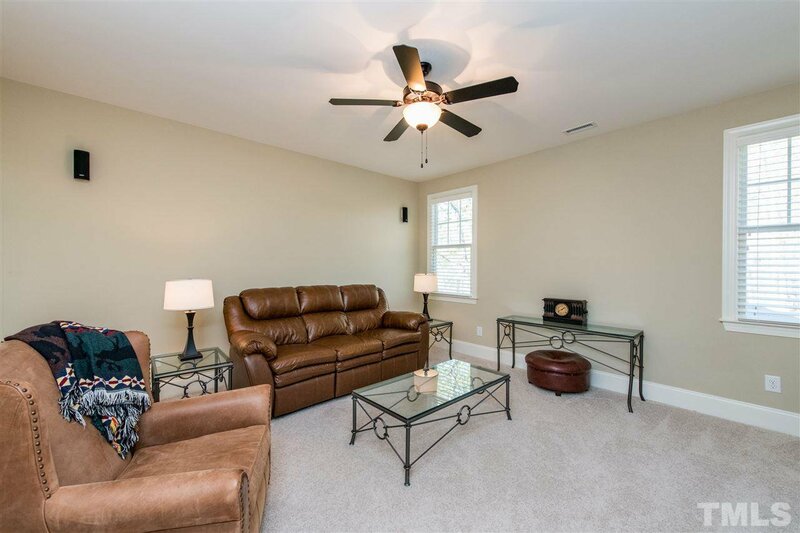 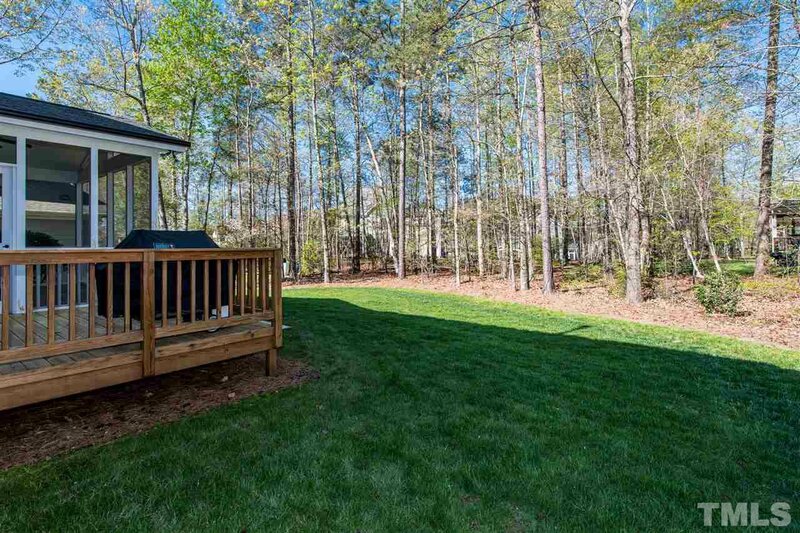 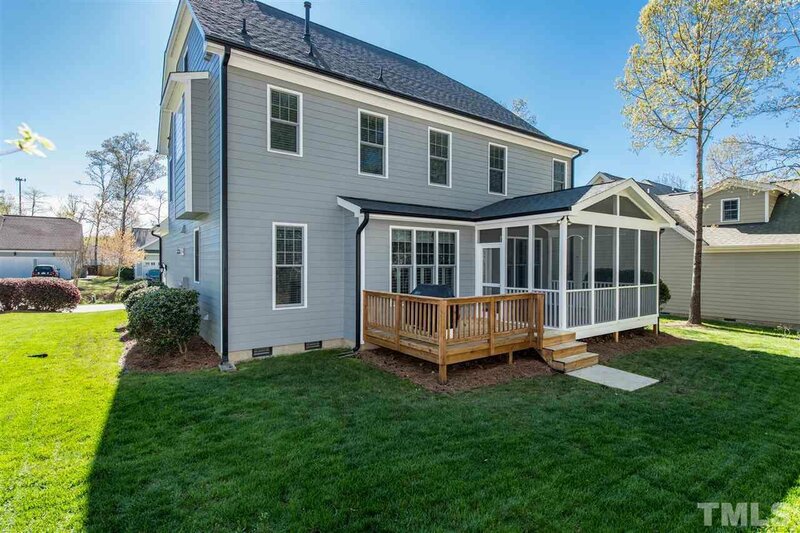 4th Bedroom can be Bonus Room, Huge Unfinished 3rd Floor, Large Screened Porch w/ Deck, Alarm System, Irrigation, Private Wooded Lot.